It has been announced that Vickeblanka will perform the ending theme Lucky Ending for the upcoming new anime adaptation for the manga series Fruits Basket written and illustrated by Natsuki Takaya. 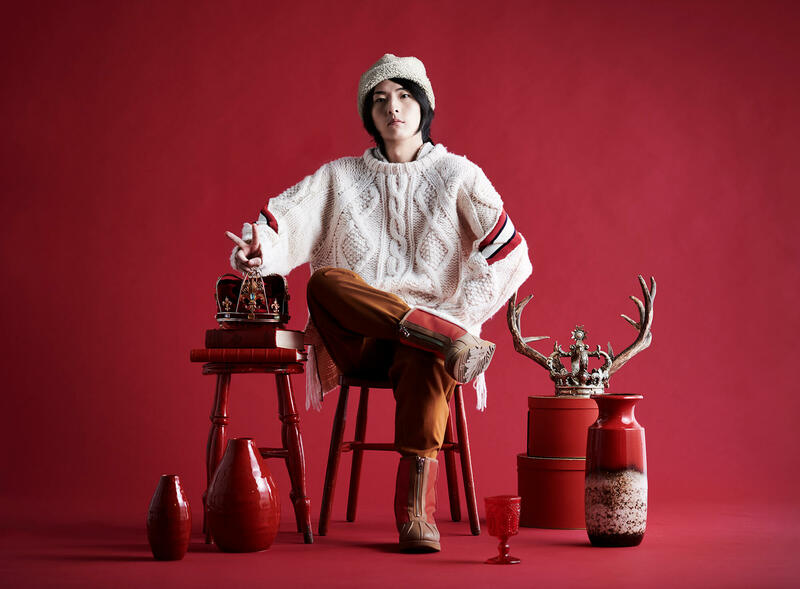 Vickeblanka is a Japanese pop singer and songwriter who is set to perform at many big music festivals in Japan this year, including SUMMER SONIC 2019 in both Tokyo and Osaka. Fruits Basket was serialised in Hana to Yume, published by Hakusensha, from 1998 to 2006. It has sold over 30 million copies worldwide. The original anime adaptation by Studio Deen ran in 2001 from July to December. The new series will have a new cast and staff. 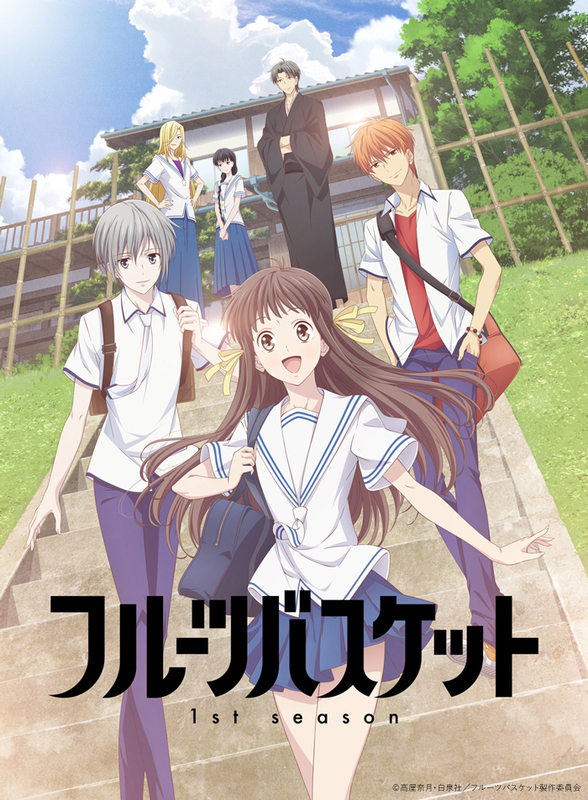 Fruits Basket will begin airing on April 6, 2019. Next » Vickeblanka releases 3rd single! anime music video for “Lucky Ending” has been unveiled!